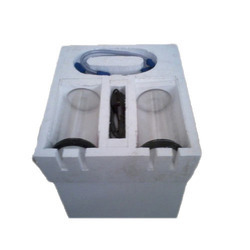 Owing to characteristics like lightweight, re-usability and eco-friendliness, these products are widely demanded by the clients across the market. Further, patrons can buy these packaging from us in variegated thickness, sizes, designs and specifications as per their needs. 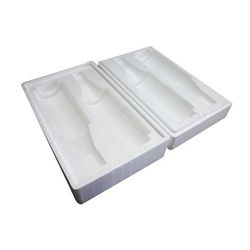 Our company has created a niche in the field of offering White Thermocol Mould. As a prominent association, we are engaged in providing a wide range of Fancy Thermocol Moldings. These thermocol mouldings are widely esteemed for their high strength and durability all over the nation. Moreover, the offered mouldings are obtainable at industry leading rates within promised time-frame.